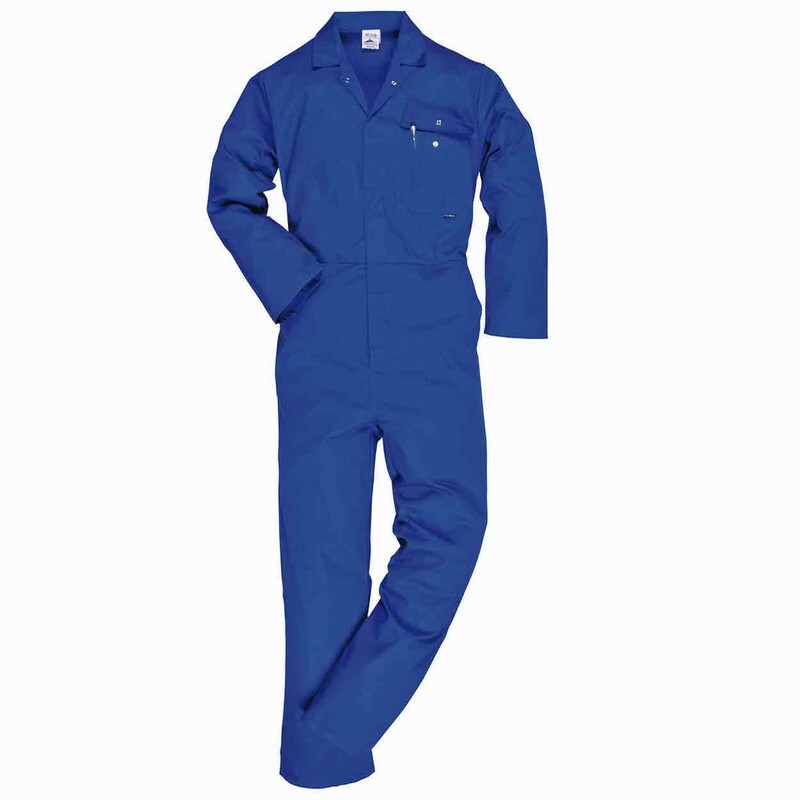 A smart coverall for a variety of jobs. 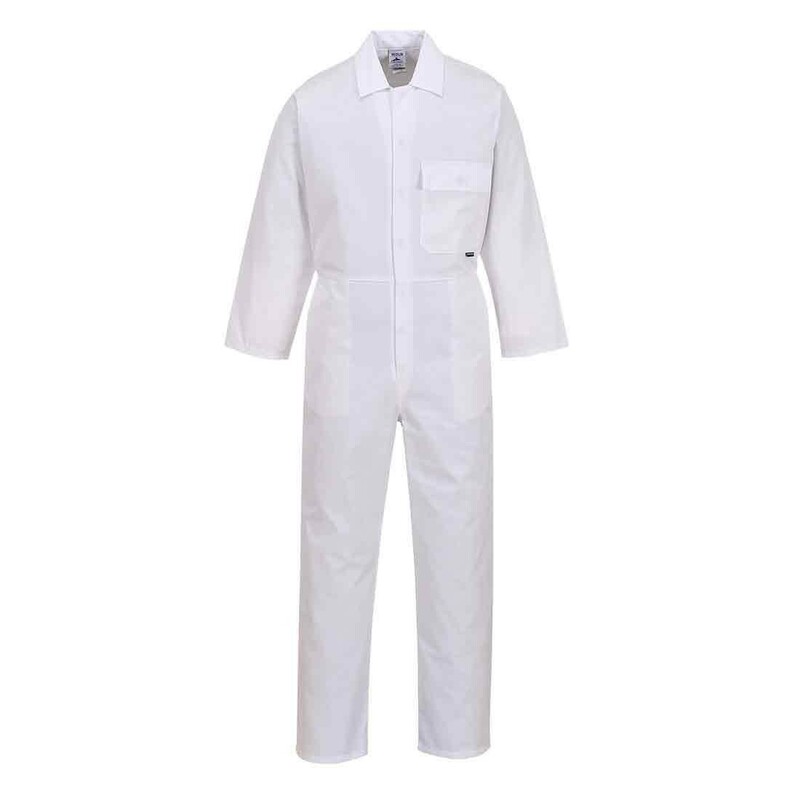 This smart coverall features a chest pocket with flap for secure storage and two side pockets. Comfort, practicality and durability are ensured. 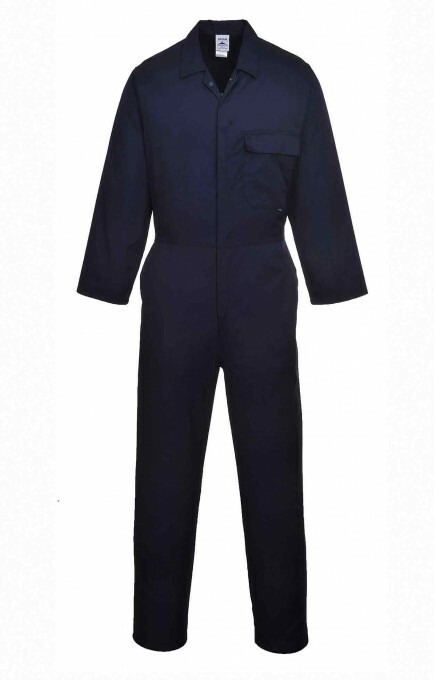 Features include Rule pocket and Concealed stud front. Fabric: Fortis 245g.